Good things come in small packages. The Matador DL16 is no exception. 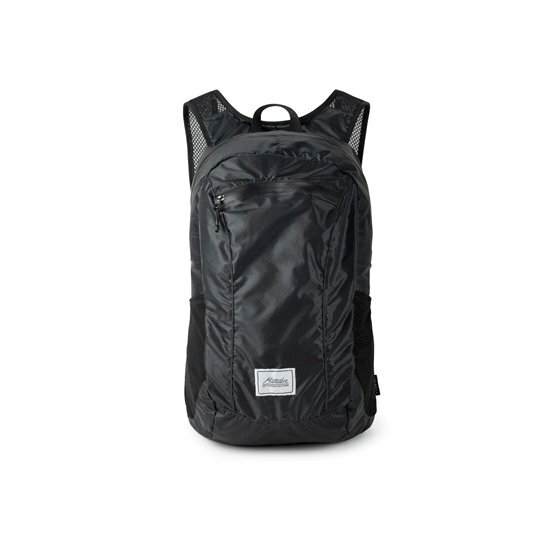 This weatherproof, packable backpack uses the finest materials available in the outdoor industry to offer superior performance in the smallest possible package. The perfect size for a hiking day pack or exploring the city while traveling. Packs away to fit in the palm of your hand so you can take it with you anywhere.